The Whitsundays dominated again at the 2018 Queensland Tourism Awards in November, taking home 5 gold, 6 silver and 3 bronze awards. 10 of those 14 awards were presented to Abell Point Marina operators, which is a true testament to the level of quality and service our precinct provides. We were also very excited to announce the acquisition of the award-winning Coral Sea Resort last week. With a restaurant, pool, gym, shop, tour desk and well-appointed ocean-view hotel rooms, the resort will be an outstanding addition to the marina precinct when we assume ownership on 1st July. As a further step towards achieving our environmental goals, we have removed single use coffee cups from Ocean Club. We have APM reusable enviro coffee cups available for sale at the marina office for $10. Coffee at Ocean Club remains free with a reusable cup. We hope you will support this great initiative and the cups make an interesting Christmas stocking filler! 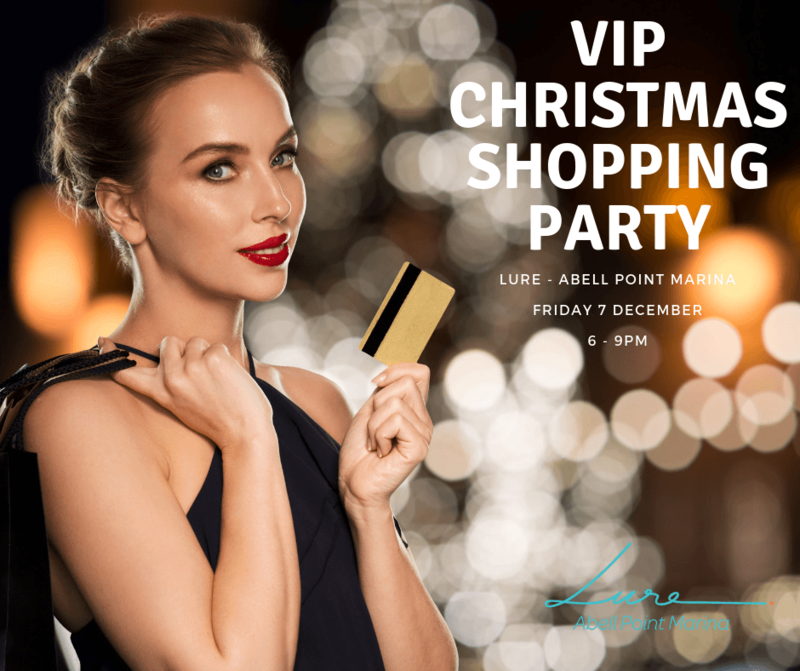 On the event front, we will be hosting a VIP Christmas Shopping Party at Lure on 7th December. Over 30 businesses have confirmed stalls offering Christmas gifts for sale such as fashion, homewares, jewellery, beauty treatments, giftware and much more. The bar and stalls will be open from 6pm. December’s Ocean Club Sizzler (Thursday 6 December) is with a difference – a breakfast sizzler. Join us on the deck from 7.30am for bacon and eggs. We have also started hosting a monthly Women’s Business and Men’s Business networking nights on Thursday evenings at The Garden Bar. Please feel free to join us and spread the word. Pilates at Lure on Sunday mornings will take a break from 16 Dec – 6 Jan 2019, back in the New Year. Check out the What’s On page of our website for all events. Wishing you all a very Merry Christmas and Happy New Year from the team at Abell Point Marina.